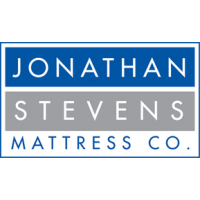 Colindale | colindale | Luxury Firm | Jonathan Steven Mattress Co.
A mattress designed for those who prefer firmer support, the Colindale is a perfect combination of luxury and affordability. 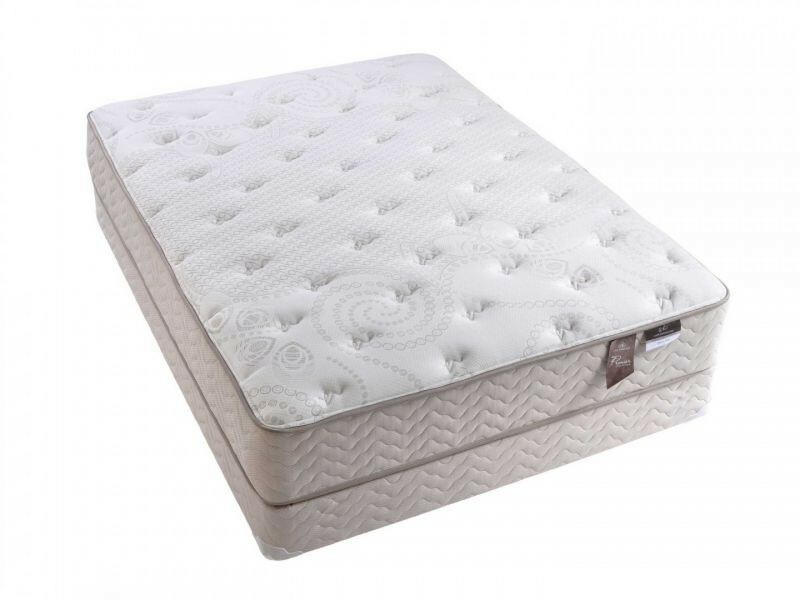 While featuring a firmer feel, the Colindale is one of the most popular mattresses for people who want a consistent and supportive mattress. 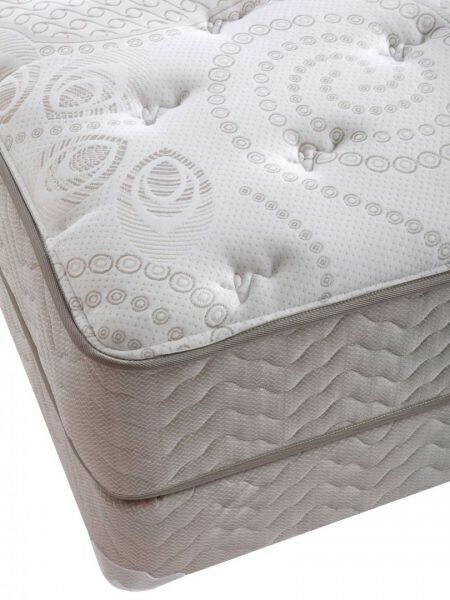 We start with our exclusive ComfortFlex Innerspring with linked coils that perfectly contour to each sleeper’s body shape for balanced support and proper spinal alignment. There are two layers of high density, high quality foam for a firm underlying feel, but the true comfort comes from the gel-infused, Visco memory foam. 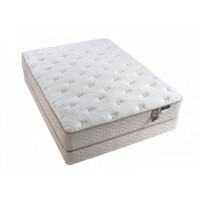 The memory foam creates a truly buoyant experience that has temperature-regulating properties and superior support. The gel polymer also reinforces the cell structure of the product providing unsurpassed durability. 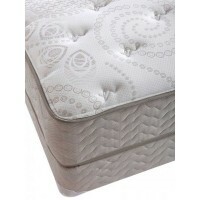 Two more cushioning layers are quilted to an attractive cover for an even more luxurious feel. More information here.